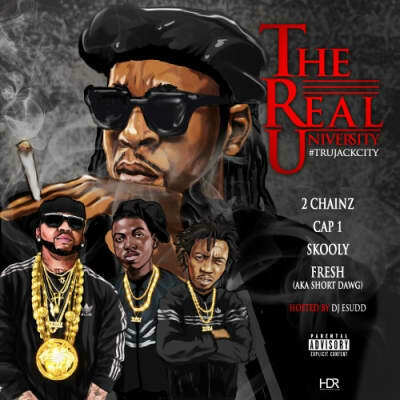 Get to know 2 Chainz’s label, The Real University. TRU Jack City drops January 27. Fly Ty, Juelz Santana, Lil Durk, and Cap 1 join forces for Ty’s hard-as-nails single.